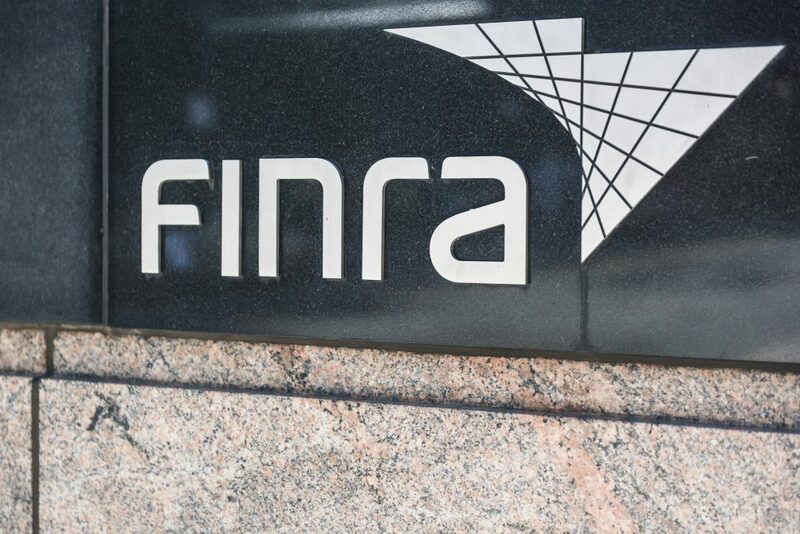 FINRA stands for the Financial Industry Regulatory Authority. It is an organization that oversees the securities industry. The organizations primary function is to protect investors and does so by subjecting traders to a set of rules and regulations. Enforcing rules and subjecting violators to punishment is what takes place after the detection of any wrongdoing. Educating the public is a primary function as well, as the best way to reduce the impact disputes have, is to avoid them altogether. Being that we live in an imperfect world and trade in an imperfect marketplace, disputes are inevitable. Once a dispute ensues, FINRA’s forum handles the overwhelming majority of arbitration’s and mediation’s with locations in all 50 states as well as in the United Kingdom and Puerto Rico. 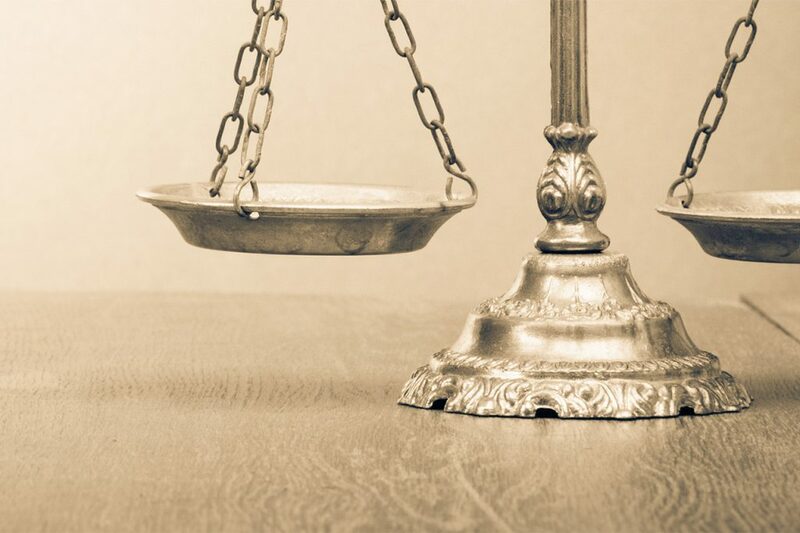 Since practically all disputes in this industry pass through the hands of FINRA, it is important to retain an attorney that is knowledgeable, experienced and tested when it comes to FINRA regulations, procedural nuances and formal hearings. While resolving a security complaint doesn’t necessarilly require you to have an attorney, if you are seeking a beneficial outcome, it is in your best interest. Brokerage firms will be represented by an attorney which is why you need to come represented as well. The attorneys that that defend brokerage firms are savvy and you’ll need a fierce advocate to represent your best interests. Depending on the circumstances, a dispute will either result in Arbitration or Mediation. The former closely parallels a trial that would take place in a United States court. The state of Florida has specific narrowly tailored guidelines for arbitration that change the landscape of the field. In other states, individuals with no license to practice law can provide advice to disputant investors for a fee. Arrangements of this nature are banned in Florida. In addition to this, arbitrators can include reasonable attorneys fees as part of the settlement for the receiving party. Before any type of settlement is awarded, the facts are reviewed. The process requires an initiation (commencement) , a statement of claim, examination of witnesses and presentation of evidence. The Hanley Law is a South Florida based firm with the FINRA experience and insight needed to successfully secure a settlement on your behalf. The firms history with the security industry precedes the creation of FINRA. Whether your investments were poorly handled or you were the victim of stock fraud, Hanley Law offers a free case evaluation to determine the best course of action for you. If you have investments with a financial corporation or brokerage firm, it’s important to monitor your investments to ensure they are being handled according to your agreement with the broker. If you suspect that some fraudulent activity might be going on, including any activity you didn’t consent to, you might want to consider resolving the issue through arbitration. Arbitration is how the majority of disputes in the securities industry are resolved (as opposed to a traditional courtroom trial) because it is a quick and inexpensive way to solve complicated concerns. The process will typically take anywhere between 12-14 months from the time the claim was filed, but the timeframe will vary depending on certain factors (# of involved parties, complexity of issues, personal schedules, volume of necessary discovery) and can be expedited in special circumstances (due to medical concerns or age). The first step is to file a Statement of Claim with FINRA. This will include the details of the dispute, including identifying the Claimant (who filed the claim) and Respondent (who the claim is against), and the type of damages requested. The Claimant must also file an Arbitration Submission Agreement and pay a filing fee, which depends on the amount of the claim, number of discovery motions, number of hearing sessions and any postponements. Next the claim gets served to the respondent(s), who then file an “answer” which specifies any relevant facts and outlines their defense. After the answer is received, the arbitrator selection process begins. The Claimant and Respondent are provided lists of arbitrators (generated from FINRA’s Neutral List Selection System) and get the opportunity to evaluate their potential arbitrators and eliminate those they don’t want on their case. Depending on the dollar amount of the damages requested and parties involved, 1-3 arbitrators may be assigned. Next, you will have a prehearing conference with all parties involved including the appointed arbitrators to determine the timelines for discovery, briefing & motions, and evidentiary hearing dates. After all discovery and any motions have been filed it is time for the actual hearing, which is similar to a normal trial where the Claimant will try and prove their claim and the Respondent will try to defend their position. The hearing will typically include testimony from involved parties and any witnesses, and reviewing any evidentiary documents. After the hearing arbitrators will then deliberate and render their decision of award, which is issued within 30 days. There is no appeals process offered through FINRA, but district courts do have the power to overturn an arbitration award under certain circumstances. Brokerage firms & brokers then have 30 days to pay you, or they risk suspension by FINRA. This is a highly simplified version of the securities arbitration process, intended to give a general overview of how to collect damages through arbitration. To learn more or to have your case evaluated for free by legal experts, please contact The Hanley Law. The Financial Industry Regulatory Authority (FINRA) issued a new Investor Alert called Avoiding Investment Scams which describes common sales pitches used in investment scams. Phantom Riches Tactic: Entice investors with promises of wealth. 2. Source Credibility Tactic: Build credibility with claims of having expertise, experience and being from a reputable firm. 3. Social Consensus Tactic: Lead investors to believe that other savvy investors have already invested. 4. Reciprocity Tactic: Offer to do a small favor for investor in return for the investor doing a large favor. 5. Scarcity Tactic: Create a false sense of urgency by claiming limited supply of product. Guarantees: Be wary of anyone who predicts how investments will perform. 2. Unregistered Products: Many investments scams involve unlicensed individuals selling unregistered products. 3. Overly Consistent Returns: Investments that provide steady returns regardless of current market conditions. 4. Complex Strategies: Avoid anyone who cannot clearly explain their investment technique. 5. Missing Documentation: A stock should have a prospectus or offering circular, if not the product may be unregistered. 6. Account Discrepancies: Unauthorized trades, missing funds or other problems with your account statements could indicate churning or fraud. 7. Pushy Salesperson: No reputable investment professional should push you to make an immediate decision about an investment.